I know I’m late to the party on this one but you can thank Drake and OVO’s continued horrendous marketing of their signed acts. It’s a shame too because I’ve generally enjoyed all of the camp’s releases this year. Regardless, Majid Jordan is back with their sophomore effort and it continues their unique take on what I like to call ‘R&B light.’ Not light as in the diet, not quite as good version of something, but light as in its soft, airy, almost pop-like compositions that make for an easy listen. It’s almost hard to explain but some R&B can have that feeling of you having to wade through it’s heavier sounds but Majid Jordan is exceptional at making you feel like you’re just floating through their creations, complete with tons of ‘open spaces’ in the production – production that’s accentuated with some incredible synth work and a retro futuristic feel. Their lyrics and songwriting don’t really impress much but it does enough to capture the overall spirit and vibe of a song and that’s what ultimately feels like their intention with the album. An infectious, almost dream like project with some serious grooves; and in that sense, mission accomplished. Have you heard The Space Between? What’d you think about it? Do you like Majid Jordan’s softer approach to R&B? Where do you rank this project compared to OVO’s other releases in 2017? Let me know in the comments below and be sure to leave your own ratings and reactions to the album. 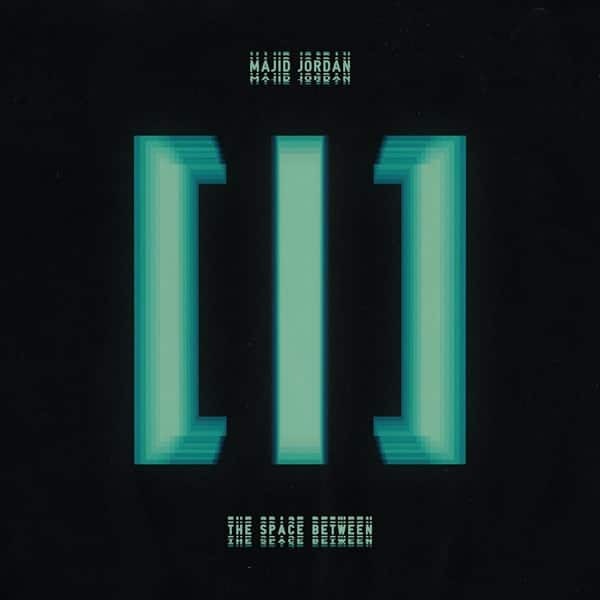 Majid Jordan's latest is accentuated by some incredible synth work and a retro futuristic feel that does enough to create an infectious, almost dream like project with some serious grooves. It's good, clean, feel good music.